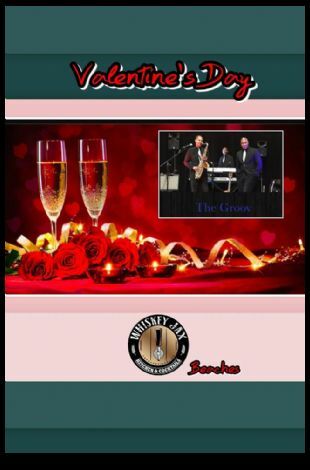 Please note Valentine's Day w THE GROOV occurred in past. 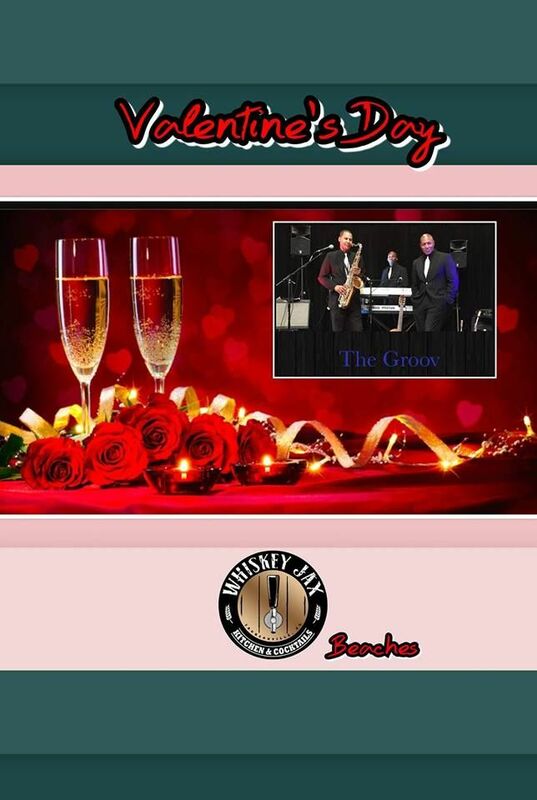 Celebrate Valentine's Day with us @ Whiskey Jax Beaches featuring THE GROOV. Music starts @ 7 pm.